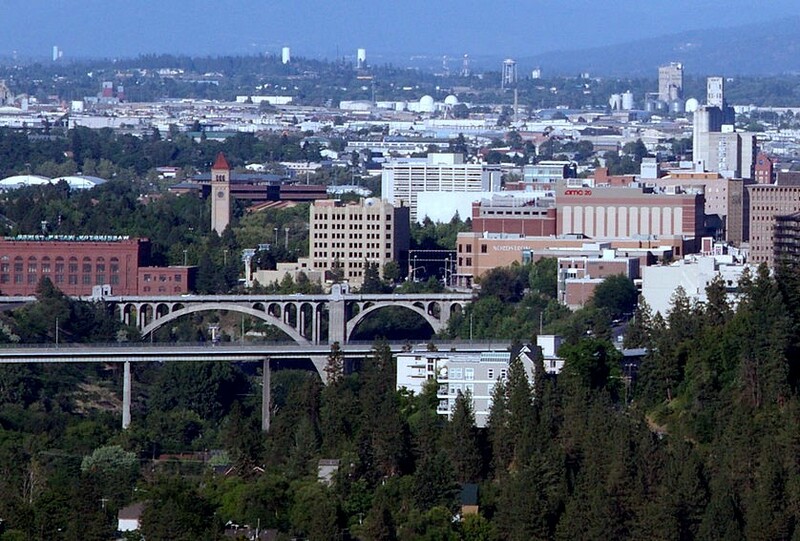 The heartbeat of the Inland NW area, Spokane, WA has so much to offer it will check off all your relocation wish list boxes. Here you will find multiple breweries offering local craft beers, more than 20 WA wine tasting rooms including award winning Barrister Winery and Terra Blanca Winery, roughly 20 affordable golf courses, and Broadway production shows at the INB Performing Arts Center ensuring that you will be entertained all year long. Boasting the motto “Near nature, near perfect” Spokane has over 75 lakes and 5 national parks all within easy driving distance making the city an outdoor lovers ideal living location. With a cost of living that is lower than the national average, you are bound to find your dream home in your affordable price range!